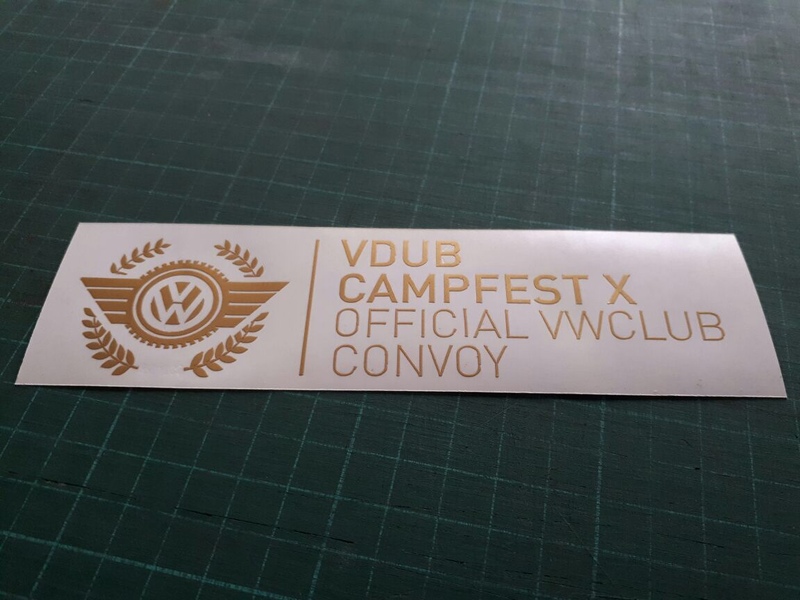 Join the club as we drive to Warmbaths on Sunday morning to watch the final day of Camp Fest unfold! Day tickets available at http://www.quicket.co.za, and are not included. Get your car snapped by official VWCSA Photographer, Dylan L Shaw! Be on the lookout for my white Fox, I will be heading up the convoy to warmbaths! 4 plz Gonna be a sick day! This is last years convoy details.